You have probably heard the saying, "Give me liberty or give me death" - but who first said it? 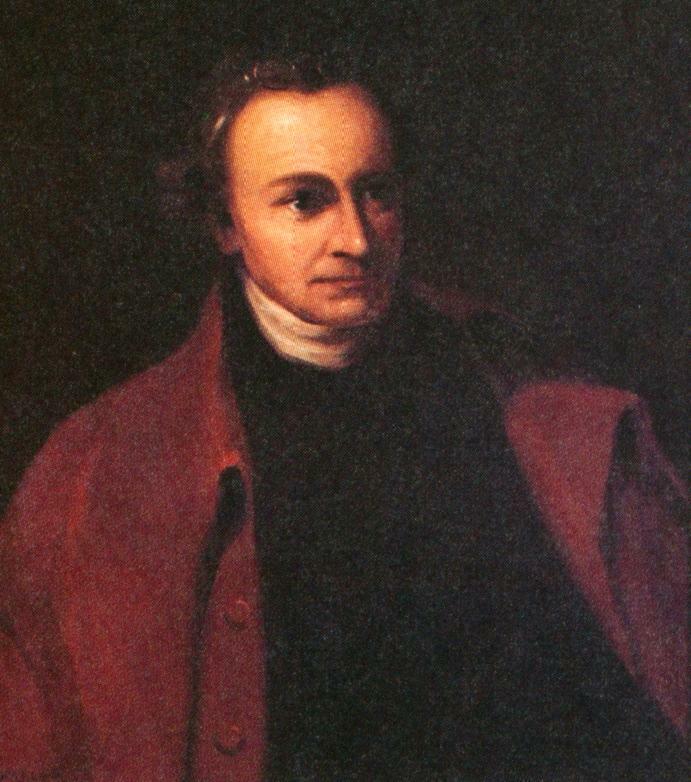 This quote is attributed to a lawyer from Virginia who was speaking to the Virginia Lawmakers, Patrick Henry. Listen to his speech - "Give me liberty or give me death!"